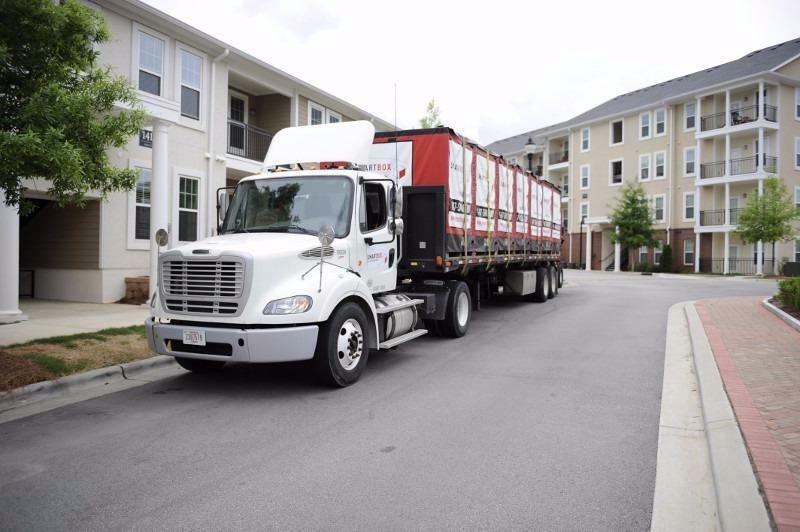 Click to receive $20 off your order! 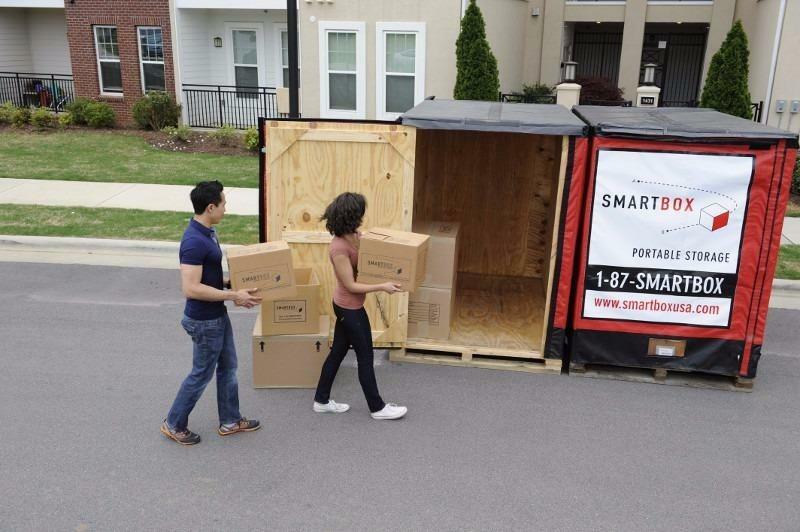 SMARTBOX understands that moving or storing your belongings can be an expensive and time-consuming task. 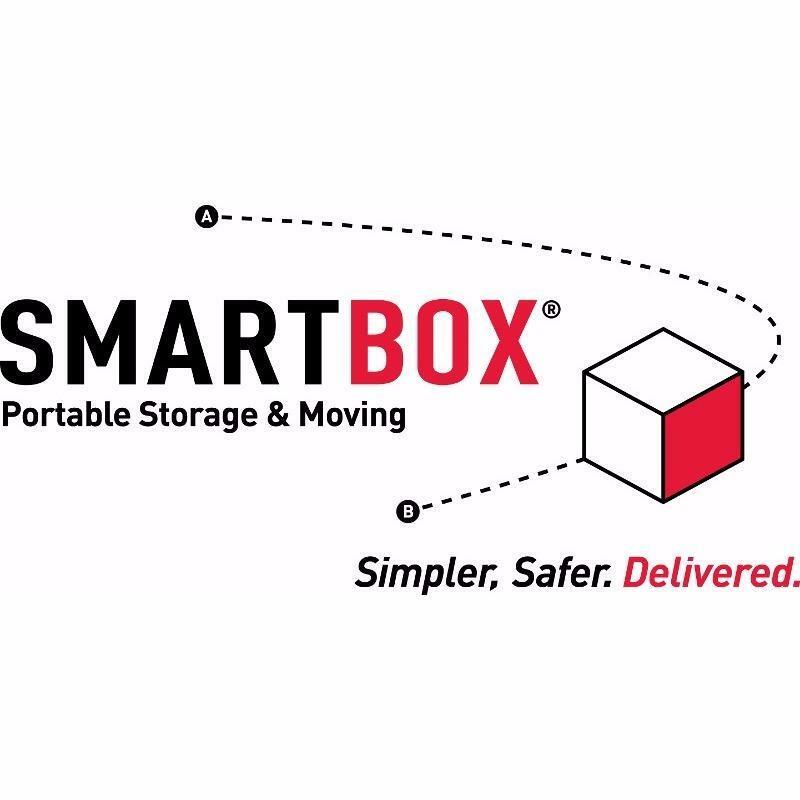 With that in mind, SMARTBOX provides a simple and convenient portable storage solution delivered right to your door! 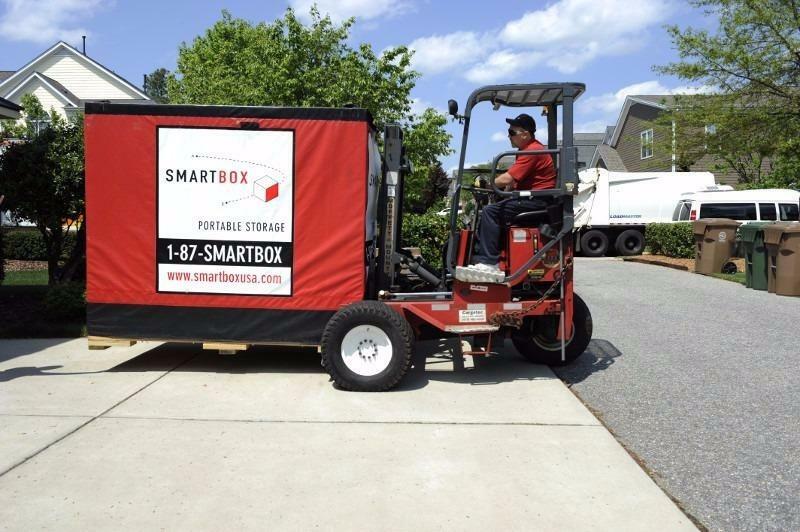 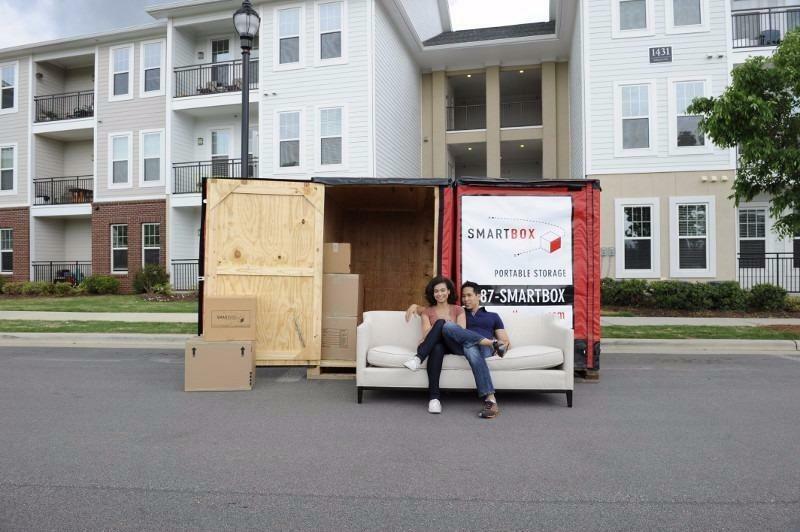 Whether you are storing for a few months, moving from coast to coast or across the city, SMARTBOX has you covered every step of the way with our our affordable and flexible portable storage units.